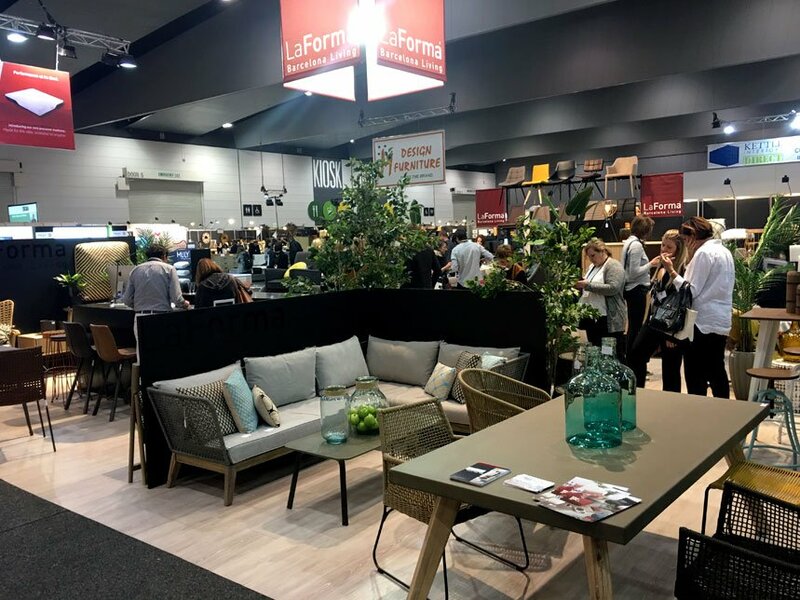 For yet another year, we had the pleasure of having a LaForma stand in the Australian International Furniture Fair (AIFF), in Melbourne. The truth is that it was a success! Our brand’s news received great response from public and partners. And, if this were not enough, we won the first prize for the best stand. AIFF brings together, year after year, a great number of designers and furniture industry professionals. It’s a huge showcase to keep up to date with the latest innovations and trends in this field. This year there has been a greater presence of real estate and home staging professionals. Definitely, the design and quality of the featured products didn’t leave anybody indifferent. We came back with lots of energy and enthusiasm to continue working and offering the best design. We are grateful to our Australian ambassadors and, of course, to all visitors. See you during the next edition!